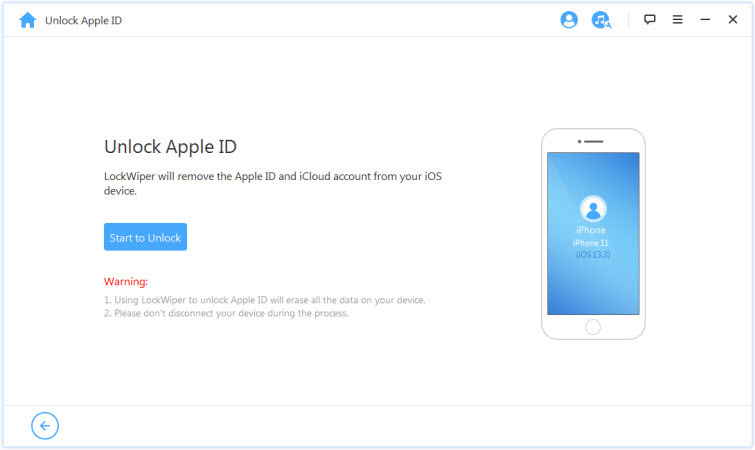 iCloud Activation Lock Removals Free Online – Are they Genuine or Rip-offs? You may have come across many free online iCloud activation lock removal services that claim to unlock your device in a few hours. These iCloud activation lock removal services are always very convincing and promise many good features. However, you need to be very careful with such online services as many of them are scams and hacks that can’t unlock your device, and may end up using your private information for fraudulent activities. Therefore, don’t spend your fortune on fraudulent online services that promise to remove iCloud activation lock. Nevertheless, there are still reliable and genuine solutions that can help you unlock iCloud account. Hence, we’ll first discuss the free online iCloud activation lock removals that don’t work, and then introduce you to solutions that work. After testing a good number of free online iCloud unlocking services, we’re disappointed to say that all these services are scams and don’t perform the unlocking services they advertise. Even the ones that claim to offer the fastest, cheapest and most genuine unlocking services are nothing to write home about. The table below shows the free online iCloud activation lock removal services that are scams, and what makes them fraudulent. This online tool is advertised on numerous websites and social media sites. When you click on it, you won’t be directed to any website but bounces you around different websites. This one is almost the same with iCloud unlock Bypass, but it asks you to click ads and fill out surveys. When you download this software on your PC, it comes with dreadful adware. Moreover, there is no contact detail on the software should there be any problem while using it. You won’t be able to download this software on your PC as it also ends in download error. You won’t be able to download this software on your PC as it also ends in download error. In addition, there is no contact detail on the software should there be any problem while using it. This website is a complete scam and has nothing to offer you. They’ll mine your personal information for fraudulent use. Yes, you can successfully use a genuine iCloud account removal to unlock your iPhone. However, the problem is how to get a genuine iCloud activation lock removal that’s fast, efficient, reliable, safe, and delivers in unlocking an iCloud locked iPhone or iPad. Just use iMyFone LockWiper. LockWiper is a great iCloud account removal tool that you can get free online. This software has numerous features and functionalities that can disassociate your iPhone or iPad from an iCloud account and unlock iPhone or iPad screen locks in few minutes. 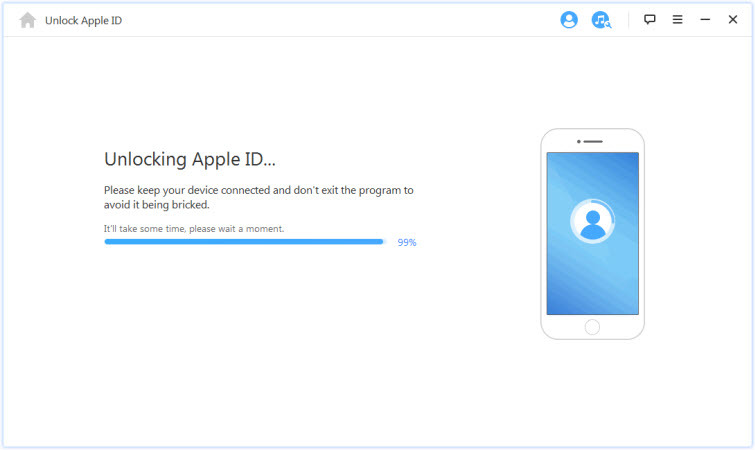 Disassociate your iPhone or iPad from an iCloud account in few minutes. Unlock iPhone iCloud lock even when “Find My iPhone” is enabled. Easily switch to a different iCloud account so that you can enjoy all iCloud and iOS functions. Easy and safe iCloud removal that you can handle it by yourself at home. Perform unlocking process with a guaranteed high success rate. iMyFone LockWiper’s free trial allows you to check whether your device is supported for the iCloud removal. So don’t be hesitate to give it a trial. Step 1. Download, install and launch iMyFone LockWiper on your computer. Select “Unlock Apple ID” from the home interface. Connect your device with a USB cable and trust the connection. Note: If your device is not supported, you will see the message “Your Device Is Not Support”. Step 2. Click “Start to Unlock” button to continue. Step 3. LockWiper will start the removing process immediately. If the “Find My iPhone” is enabled, you need to reset all settings on your device first. The whole process will just take you less than 5 minutes. When it finishes, your device won’t be linked to any iCloud account. You can enter a new iCloud account when you set up your device. Now, we’ve come to understand that most free online iCloud activation lock removal services and tools are adware or malware in disguise. 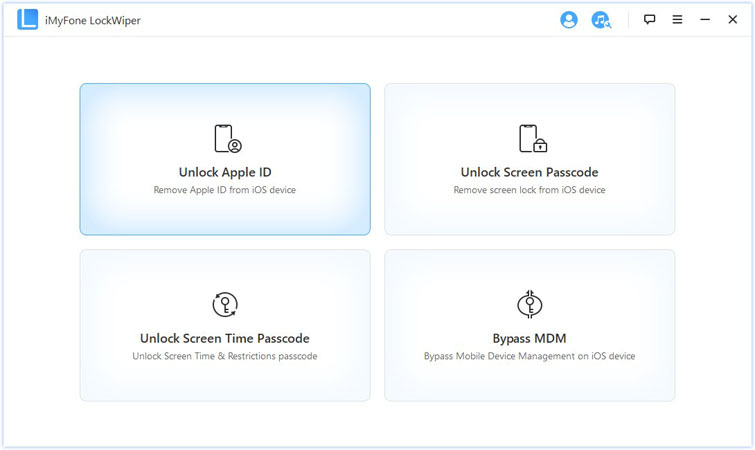 Therefore, let’s start using a genuine iCloud unlocking tool – iMyFone LockWiper in removing iCloud locks from out iPhones and iPads.